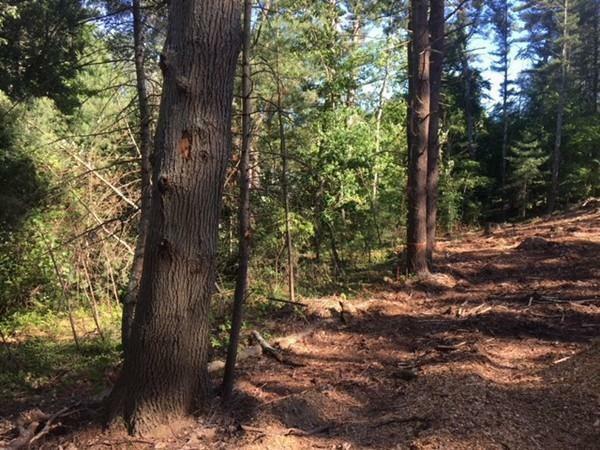 If you have ever dream of a wooded, retreat style lot located in North Taunton , then this lot is for you! 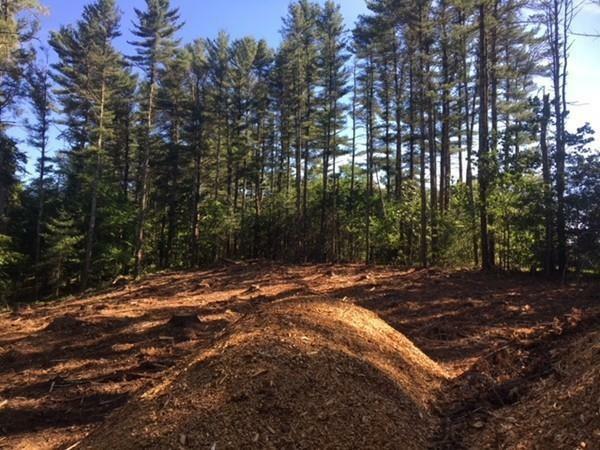 Located with minutes to Routes 495 and 95 accesses, the Myles Standish Industrial Park, minutes to Norton and Wheaton College, a short commute to Providence, RI. (making a commuters dream come true!) and located in the Chamberlain and Friedman school district, what more could one ask for? 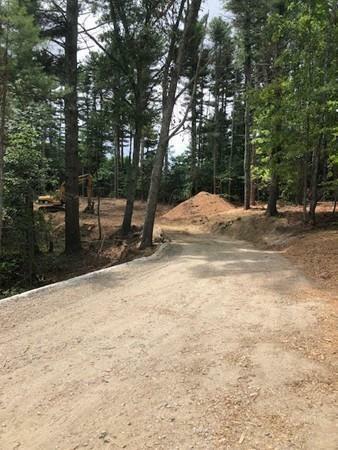 This lot is well prepared and cleared ready for you, there is a site-plan/septic design in hand for a four bedroom home, city water at street, and natural gas at street too making this lot ideal. 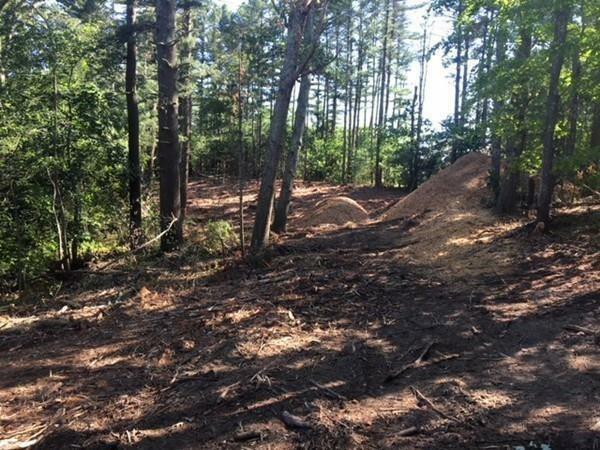 This private, wooded lot is ready for that perfect home to be built; all it needs is you and your plans! Welcome home! Disclosures Buyers Agent To Verify All information For Accuracy And Perform Due Diligence. Sellers Have Requested That All Offers Contain The Documents That Are Attached To The Listing For Their Review. Please See Attachments On Mls For Offer instructions.